Snowdonia Pumped Hydro has submitted an application to the Planning Inspectorate to build the 99.9MW Glyn Rhonwy pumped hydro storage facility at near Llanberis. The application, first reported in subscriber-only newsletter renews, is for a Development Consent Order. 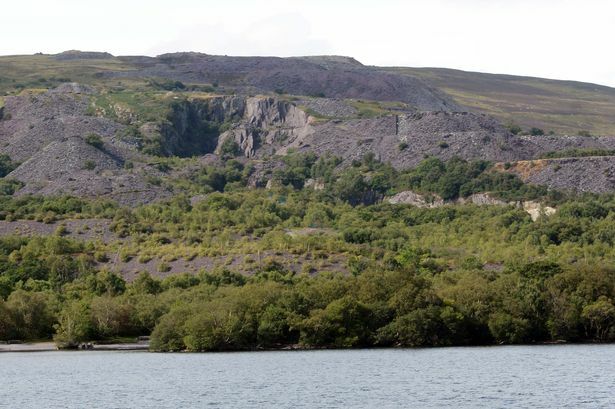 The £160m scheme (€228m), which already has planning permission from local authority Gwynedd Council at an output of 49.9MW, would re-purpose two abandoned slate quarries. SPH plans to double the output of the Glyn Rhonwy facility by increasing the capacity of the underground turbines and associated equipment. In every other respect the revised scheme would be identical to that already granted planning permission by Gwynedd Council. The company said the higher output would enable the Glyn Rhonwy facility to play a larger role in smoothing out the intermittency of renewables such as wind by capturing surplus electricity and releasing it when demand is high and renewables output is low. Glyn Rhonwy facility would be expected to have an operational life of around 125 years and support up to 30 full time local jobs.